It amazes me with the quickness things change but in a world moving millions of miles a millisecond (ok...maybe a little slower) I guess I should not hold my mouth agape at sudden turns and surprises. 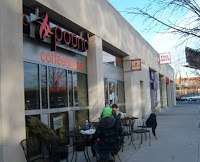 One example is Pound Coffee in DC. There was word of a second location on Pennsylvania Avenue back in October but since I was in DC prior to its opening, I made a fun-filled trip to their NoMa (North of Massachusetts Avenue) location. Soon after, it turns out that they opened their second location only to then unexpectedly close down the first. Apparently it was not planned and fortunately the second location came just in time. Thus, in sharing of my Pound experience, I shan't waste time on the details of cafe ambiance (but you can scope out pics here) but since the coffee seems to have remained constant, I shall share my coffee experience at their former geography. Pound serves up coffee from Kickapoo Coffee and that fine afternoon I ordered an espresso (I believe it was their Ethiopian Sidama) and a drip of their Guatemalan. 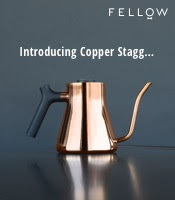 The espresso, pulled short with a blond crema, dictated bits of vanilla, hazelnut, tonic, mint and lime amidst a subtle milkiness (overall very nice). 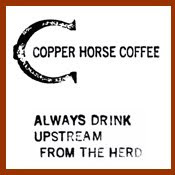 The drip held bright notes of lettuce, some pound cake, honey, baklava and an underlying nuttiness; a smooth coffee with mild but delicious flavors. The tea was Mighty Leaf. While I'm looking forward to trying the Hill location, I'm sure that they're doing an even better job then in their former glory. Whether they move again or not, seek out Pound and give them a go. I like coffee because its rich in antioxidants which act as "free radical scavengers" and hence prevent and repair damage inflicted by these free radicals. But I also like Matcha Green Tea. It also rich in antioxidants. 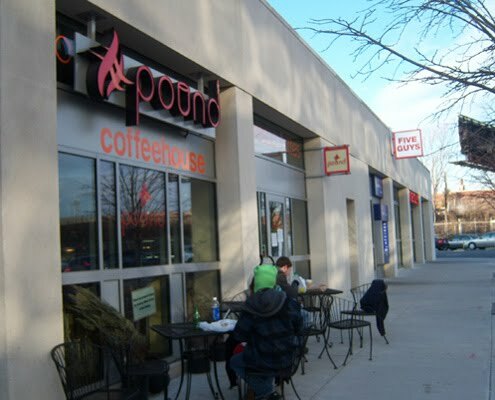 Just an FYI: Pound now uses PT's coffee. Great stuff, which I enjoy immensely more than Peregrine's (a block away) Counter Culture coffee.